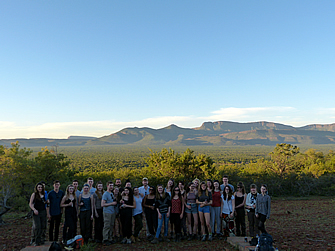 Here are all students of the Africa 2017 course with the Kransberg in the background. 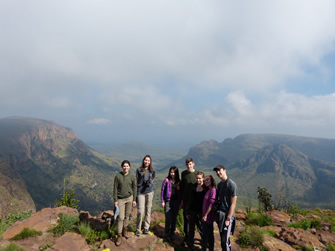 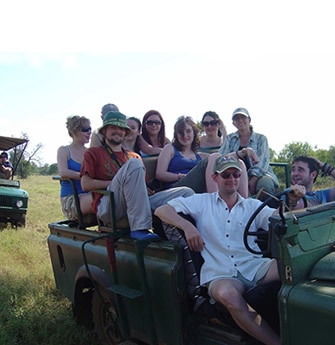 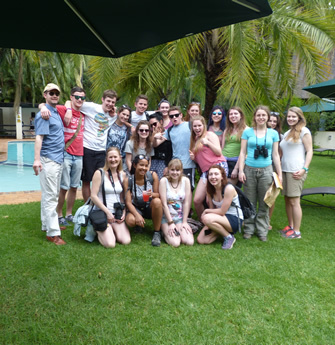 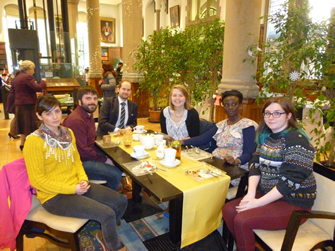 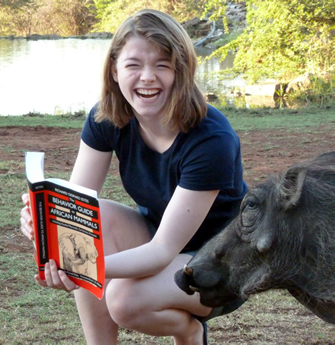 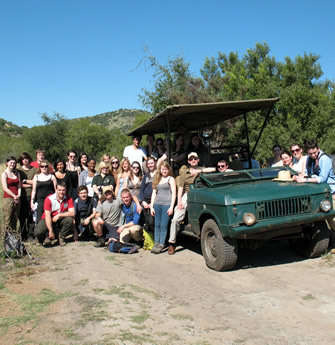 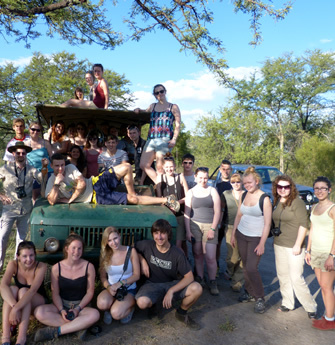 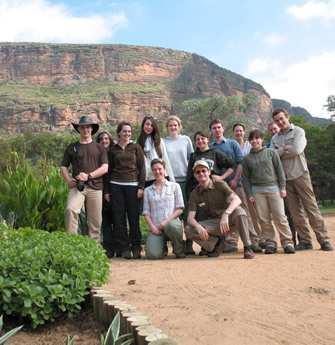 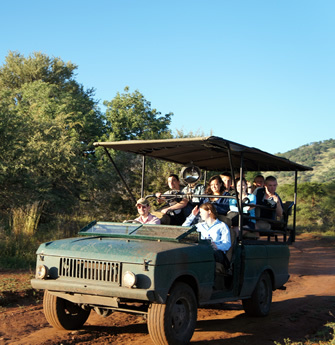 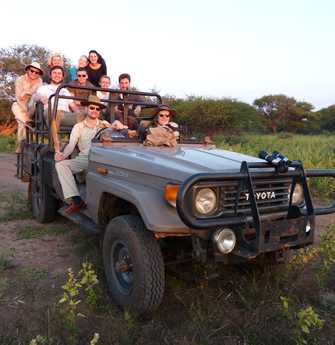 Africa 2016: 10 years Africa Field Course! 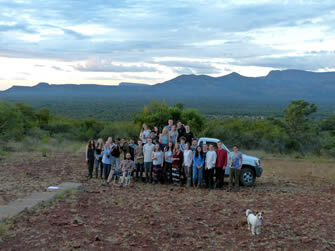 Overlooking the plains toward the Waterberg Mountains. 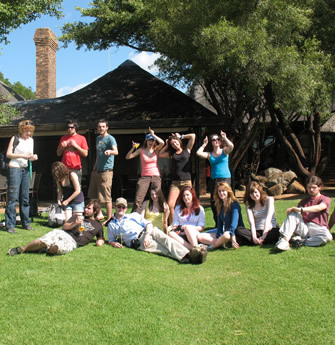 Africa course 2015 at Kwa Maritane. 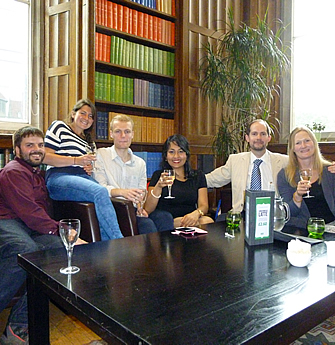 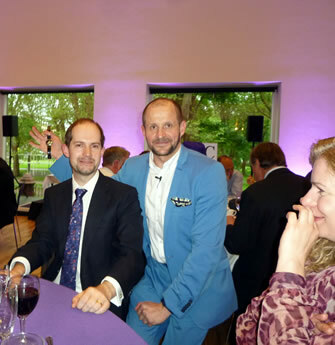 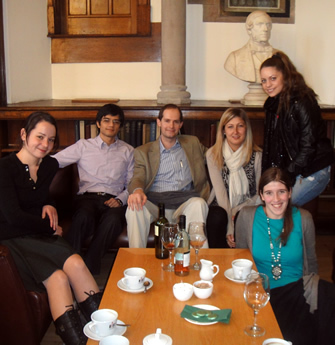 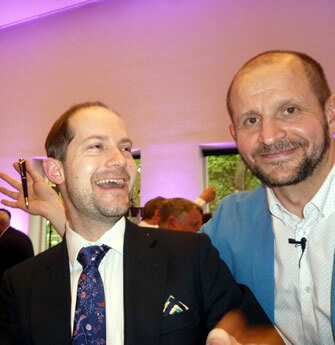 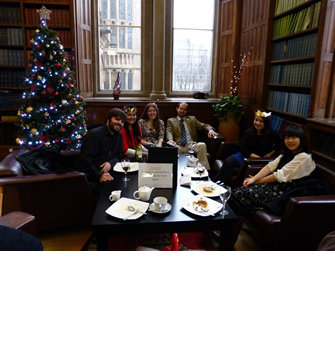 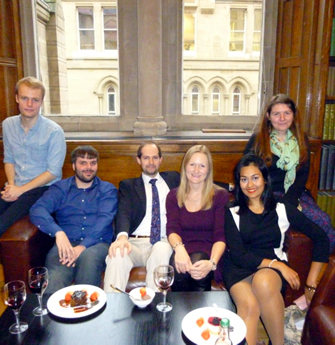 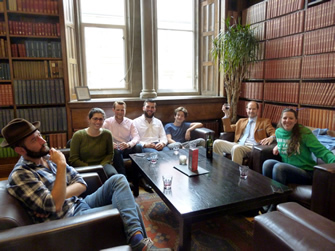 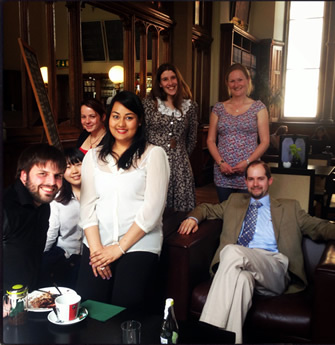 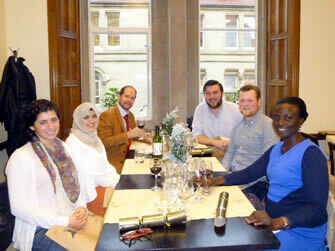 Summer lunch 2013 (after fortified refreshments). 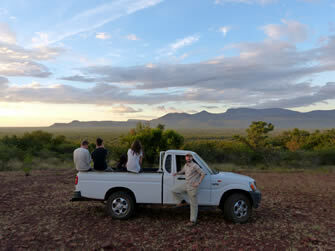 Africa 2011: Searching for elusive Kudus. 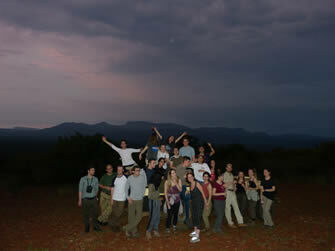 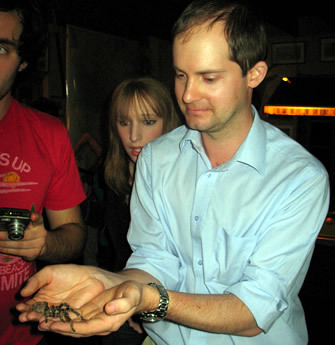 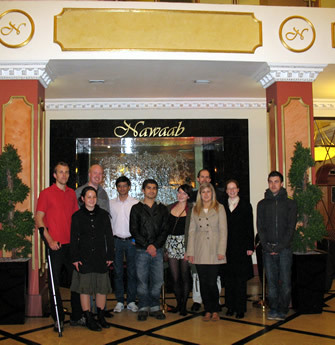 The Africa course 2010 in Entabene. 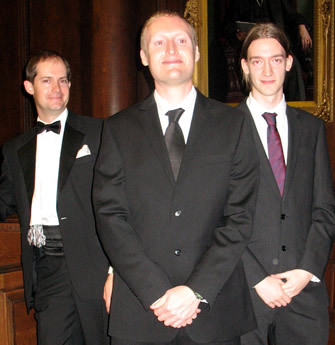 Evolution Group at the May Ball 2009.